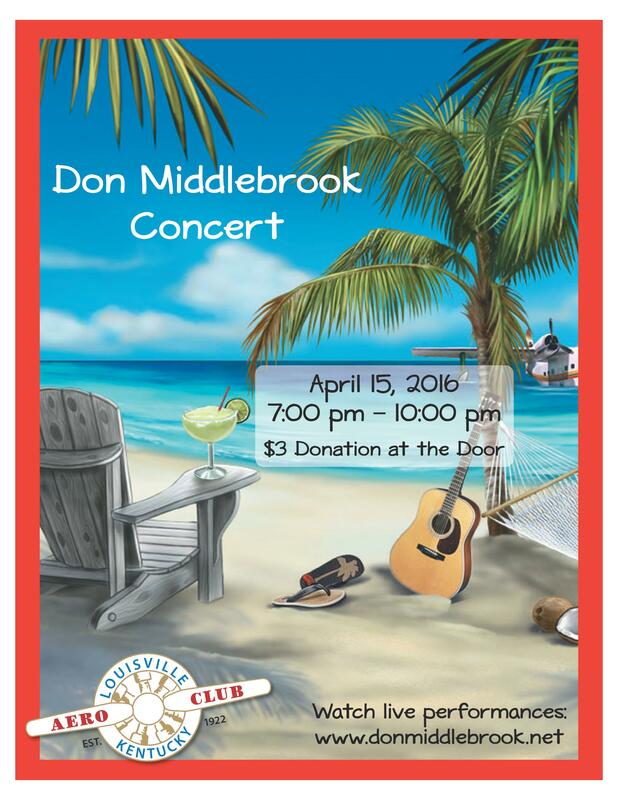 Celebrate the end of Tax Day by joining us as we relax to the tropical tunes of Don Middlebrook in concert at the Aero Club on Friday, April 15! Please note the corrected time of 7:00pm to 10:00pm. Posted in Uncategorized | Comments Off on Don Middlebrook in Concert! Please join us in supporting this fantastic charity on Thursday, April 14, 2016. 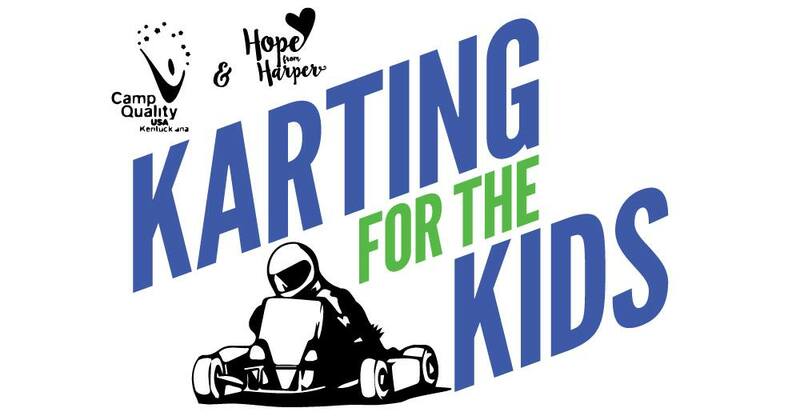 For more details, visit https://www.facebook.com/events/909621452468596/ or go to http://tinyurl.com/karting4kids to register.